Skarlett Riot are getting ready to release their brand new studio album Regenerate on October 27th via Despotz Records. 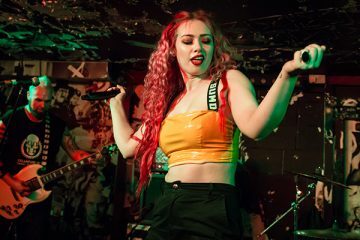 Today Skarlett Riot unveiled “Break” which is the first single to be taken from the band’s forthcoming sophomore album. 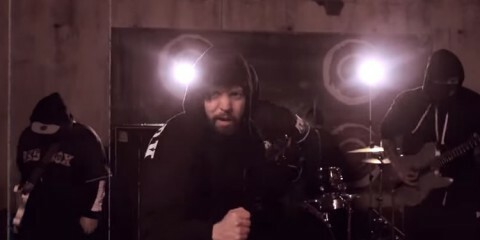 “Break” is a bold, heavy and hard-hitting statement from a band that has grown in stature and confidence hugely since their inception. 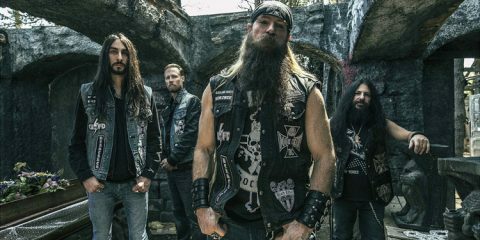 The new material is harder, heavier, faster but still driven by the anthemic hooks that have kept this band at the forefront of the UK modern metal scene. 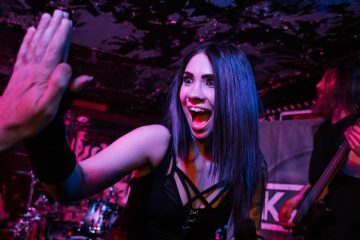 The commanding voice of Skarlett has taken on a bolder and more forceful presence, whilst the guitars of Danny are razor sharp and incisive, giving the rhythm section of Luke and Martin the room to progress and expand into a taut, almost hostile driving force, as the first single “Break” ably demonstrates. 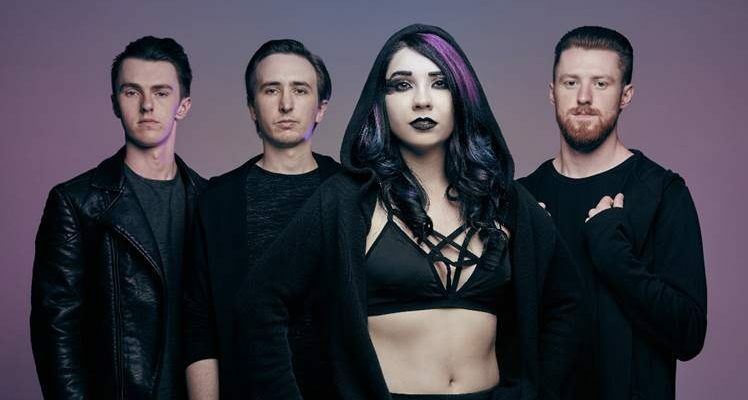 Skarlett Riot has constantly developed and honed their craft; and the band are comfortable in their darker and heavier guise, with elements of Asking Alexandria, In This Moment and Bullet for My Valentine shining through; opening up all new possibilities for the group. The result is their forthcoming album Regenerate. Skarlett Riot will be hitting the road soon, with many more dates being added to the Regenerate tour.